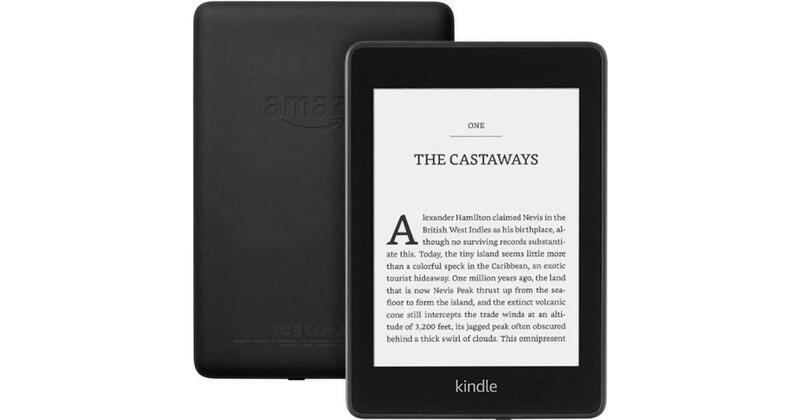 Is the Amazon Kindle Paperwhite a bright idea or just a flash in the pan? 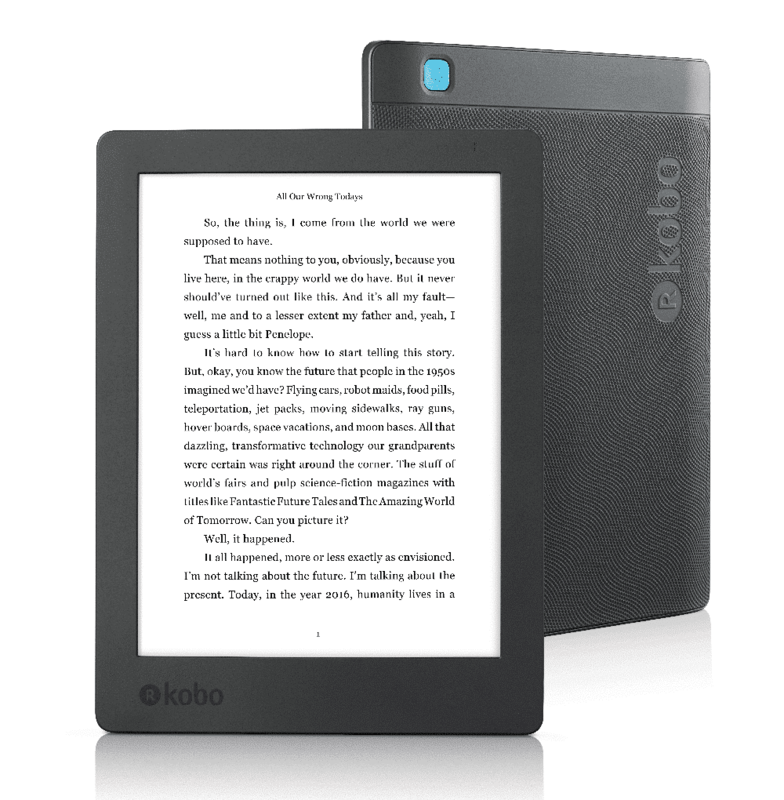 A perfectly serviceable e-reader that’s only standout feature is its compact size. The ultimate e-reader for the serious bookworm, though some will be put off by the price. Cheap and cheerful, but still very good – it's the perfect first e-reader. The perfect package of all the best Kindle features for a great price. You won’t be disappointed. The Kindle Touch finally arrives in the UK. But is it any good? Is this the one that beats the Kindle? An E-ink reader with light that's out to kill the Kindle Paperwhite.